Beats, arpeggios and textures are the crucial elements over Pablo Sánchez productions, Venezuelan artist based in Barcelona via Brooklyn. His traveler spirit has guided him throughout the world, collaborating with loads of projects (Moodmusic, liebe*detail, Apersonal, Lovemonk) and consolidating his influence of different styles. 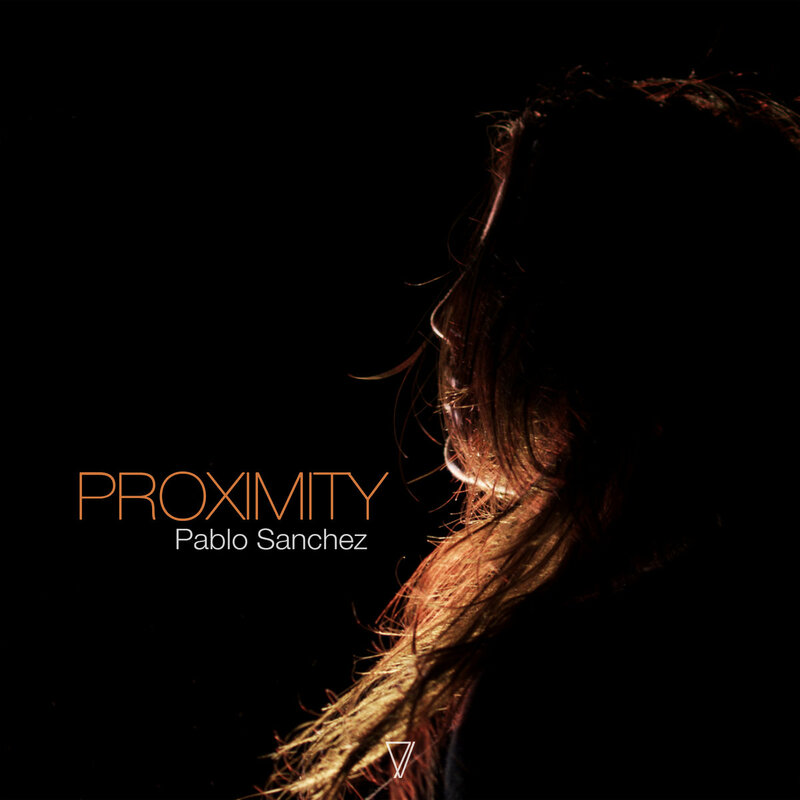 “Broken Blues” opens the EP with a progressive approach and jazzy details to make the bridge to “Proximity”, track that involves us with chords and bring us closer to Sánchez futuristic side. In “Off Limit” we can find clear influences of contemporary UK House, and “Morning Float” refresh our ears before Pablo Bolivar’s club vision”Proximity” .